Basically, couples can have the ceremony of their dreams for a fraction of the cost this Valentine's Day weekend at Cupid at the Castle. Here's the scoop... on February 14th from noon till 7 p.m. and February 15th from 11 a.m till 6 p.m. couples will be able to say "I do" during an intimate 30-minute wedding ceremony. 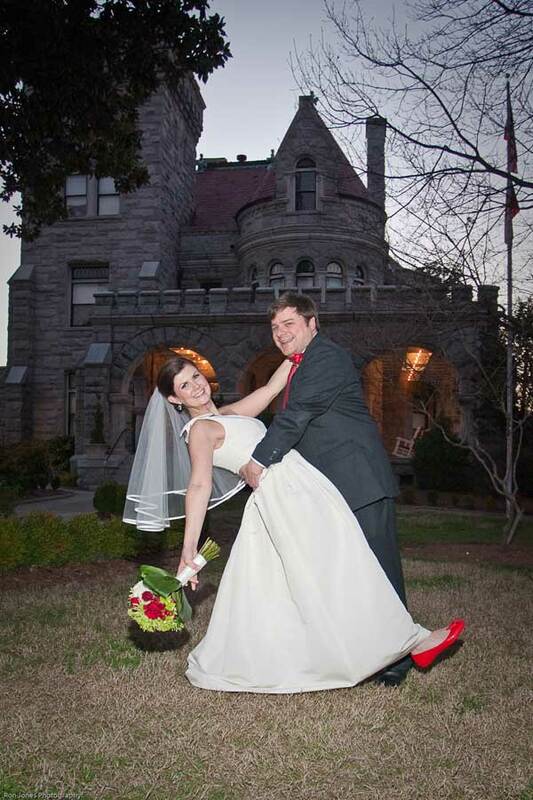 Rhodes Hall will provide a romantic setting for these budget friendly weddings. 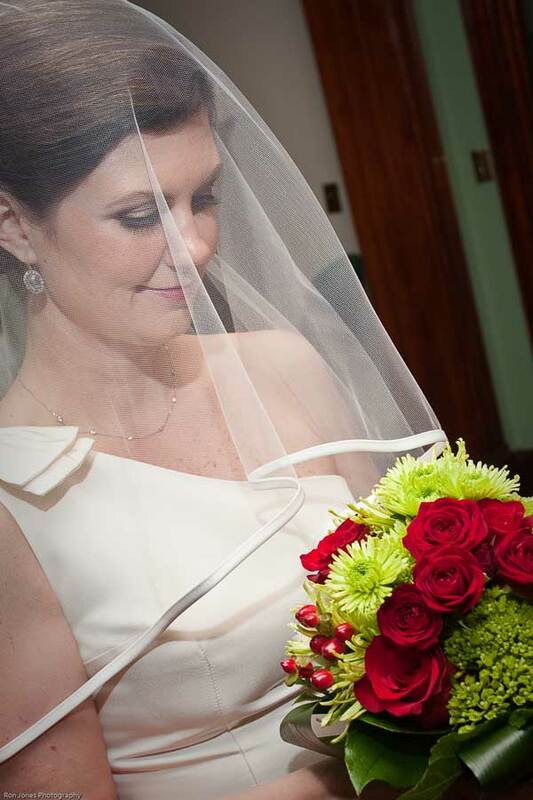 The fee of $500 encompasses ceremonies that are 30 minutes and will include an officiant, professional photography services, wedding coordinator, and ceremony music for up to 35 guests. Mini receptions will be held in the ornate parlor of Rhodes Hall. 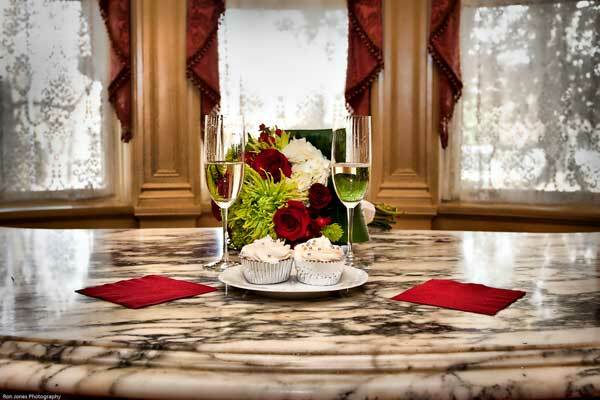 The bride and groom will enjoy cupcakes and a champagne toast. Call Rhodes Hall at 404-885-7800for more information. 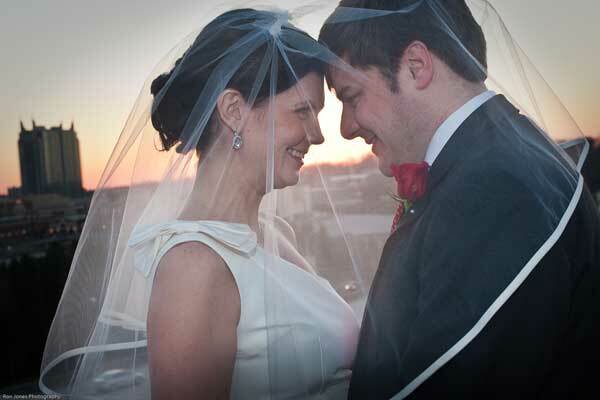 And don't forget to tell them you saw it on AtlantaBridal!